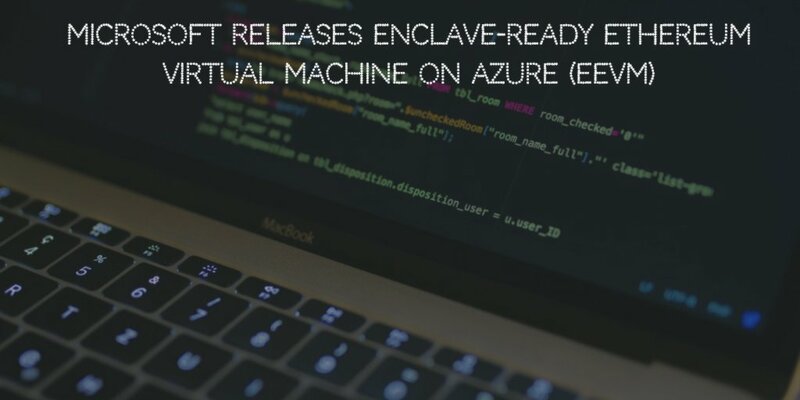 Microsoft’s Blockchain team just announced a release of Enclave ready Ethereum Virtual Machine (eEVM) for blockchain developers. eEVM was originally built to run within a TEE on top of the Open Enclave SDK along with Microsoft's Confidential Consortium Blockchain Framework. This codebase can be used on any blockchain with any on-chain or off-chain compute scenarios where TEE-enabled (Trusted Execution Environment) EVM (Ethereum Virtual Machine) contract logic works. The announcement claims that eEVM can be complementary and integrate with Sawtooth and Burrow. The cross blockchain support via ABCI allows for an EVM to connect any blockchain. 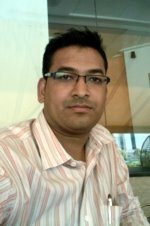 Is a C++ implementation of the EVM that can run within a TEE/enclave which has no operating system dependencies and can “run out-of-the-box" in an enclave. Is “gas-less”, i.e., it does not compute gas during contract execution. Supports the Homestead EVM opcodes. Strictly decouples from storage and the replication engine/blockchain. Could execute in an enclave on the node or off-chain. Intended to compete with any implementation. Intel, Truffle, Quorum, and blk.io have already expressed interest in utilizing this technology. Notably, Microsoft has partnered with ConsenSys since 2015 to create the Ethereum Azure ARM templates and the first blockchain extension for Visual Studio and in August 2018 it launched Ethereum Proof-of-Authority on Azure cloud platform. eEVM is available for download on GitHub now.